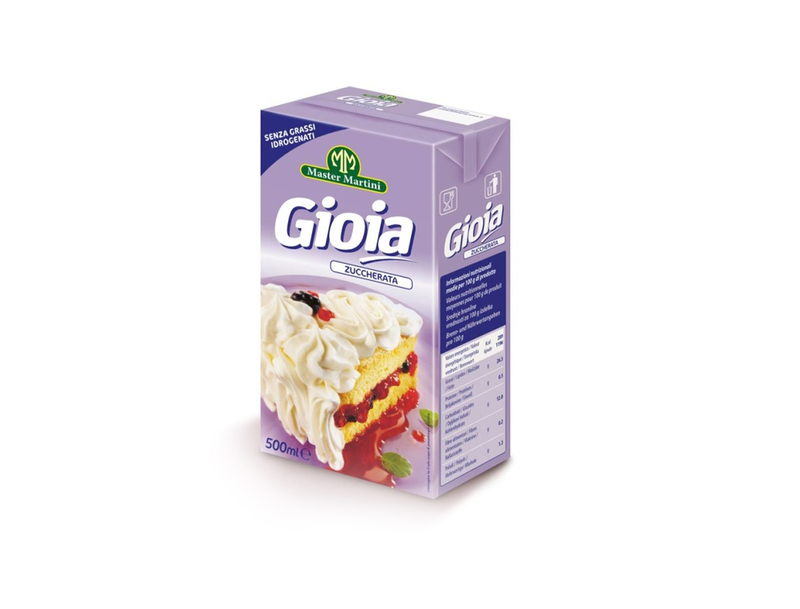 Unigrà is present in all the channels for large-scale distributors and discount.The ability to develop innovative projects in line with new consumer demands has allowed us to create new lines such as OraSì, the 100% non-dairy product range made from soya and rice. 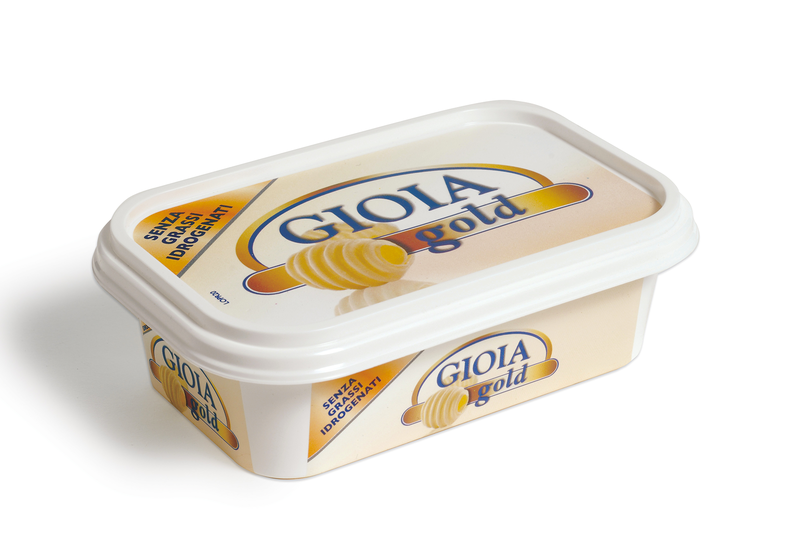 As well as a host of other high quality products such as non-dairy creams and margarines. 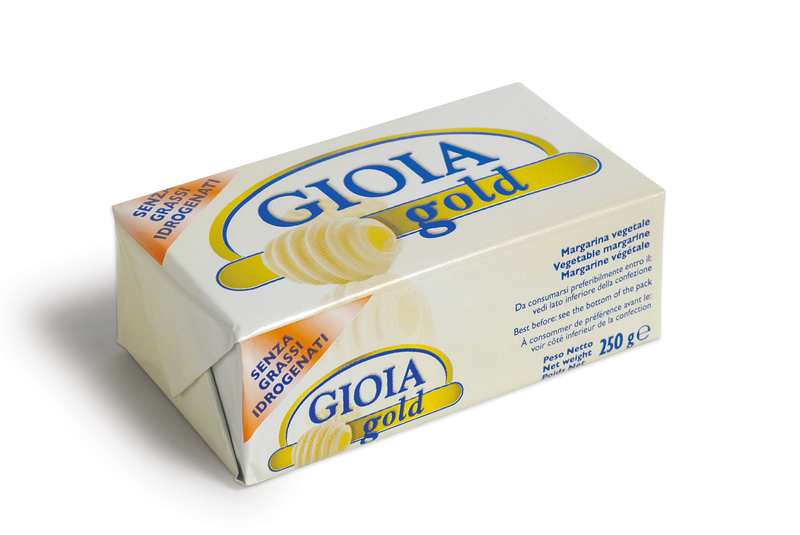 Margarine with 60% fat content, without hydrogenated fats. 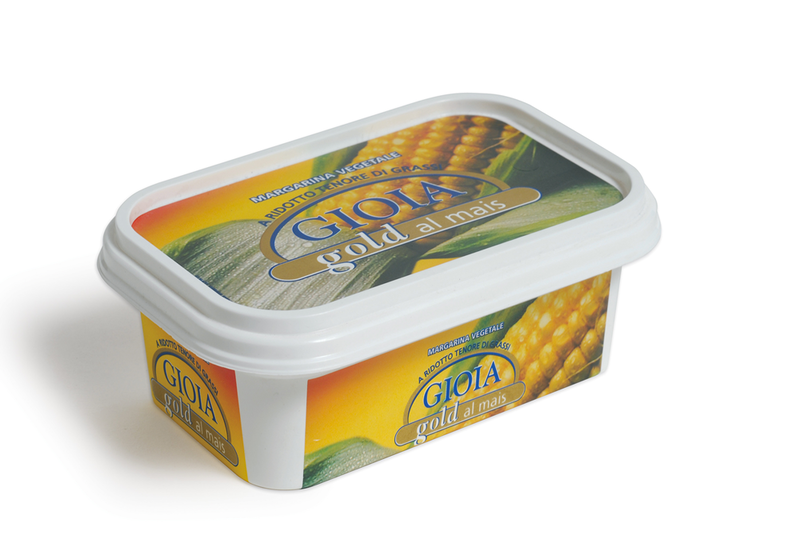 Ideal for seasoning, cooking or spreading straight from the pack or cooked. 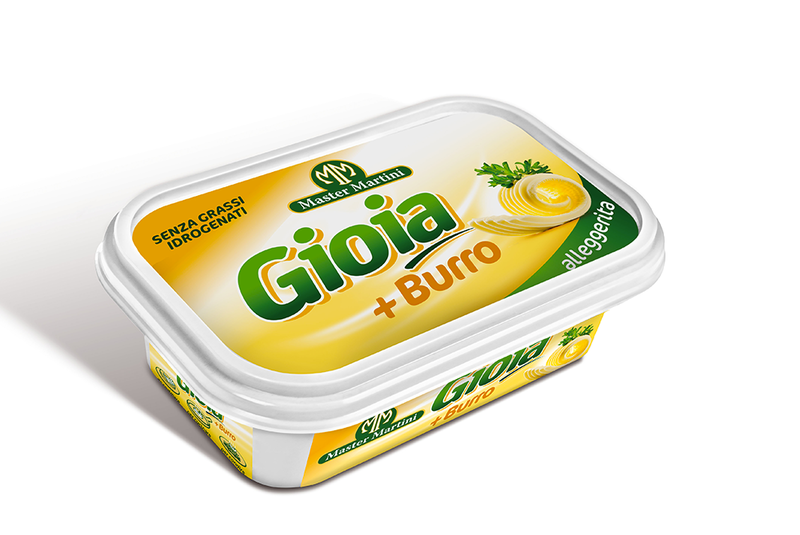 Margarine with 80% fat content, without hydrogenated fats. 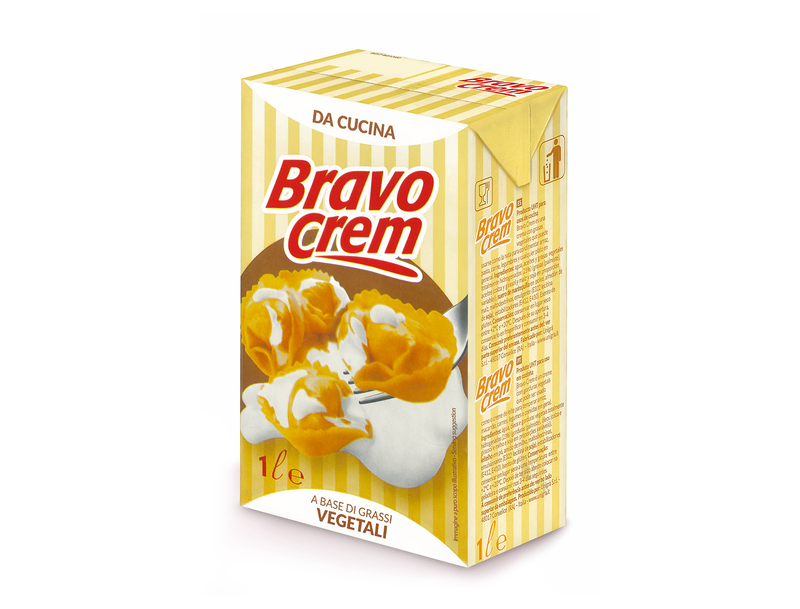 Without hydrogenated fats and only 50% fat content. Ideal for seasoning, cooking or spreading. 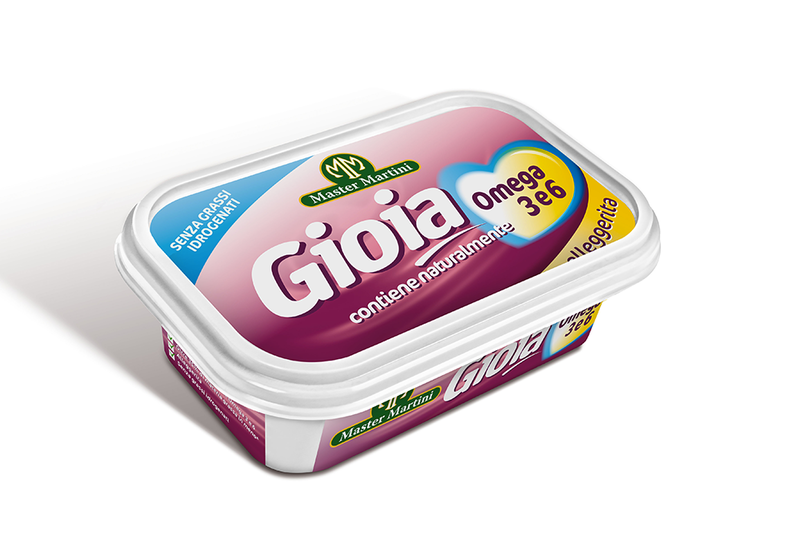 Naturally contains OMEGA 3 and 6, without hydrogenated fats and only 50% fat content. 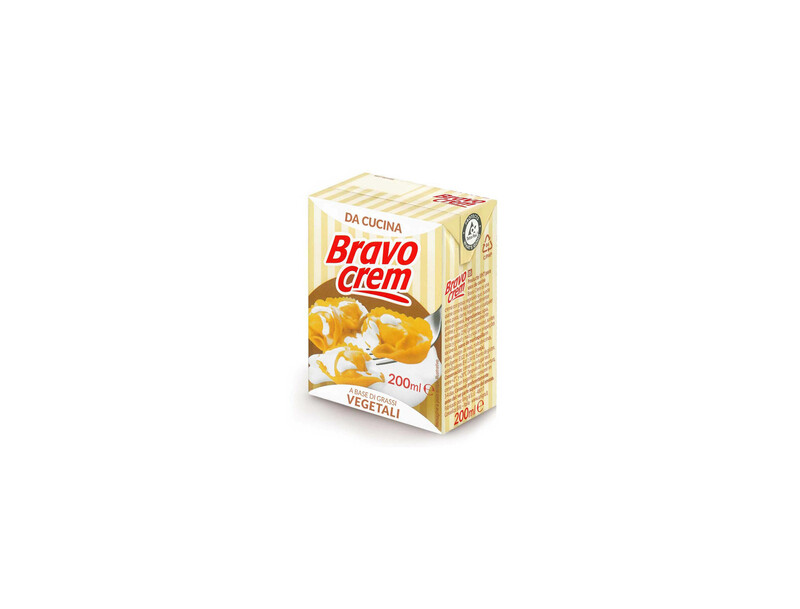 Non-dairy cooking cream, without hydrogenated fats. Ideal for cooking and seasoning. Velvety smooth and delicate for a perfect blend. Excellent resistance to high temperatures. 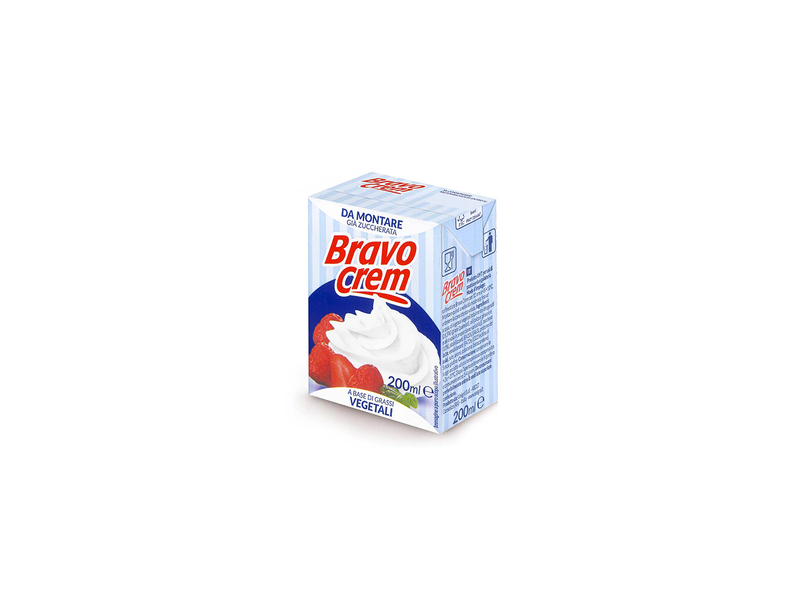 Non-dairy whipping cream with sugar, without hydrogenated fats. Ideal for decorations and fillings. 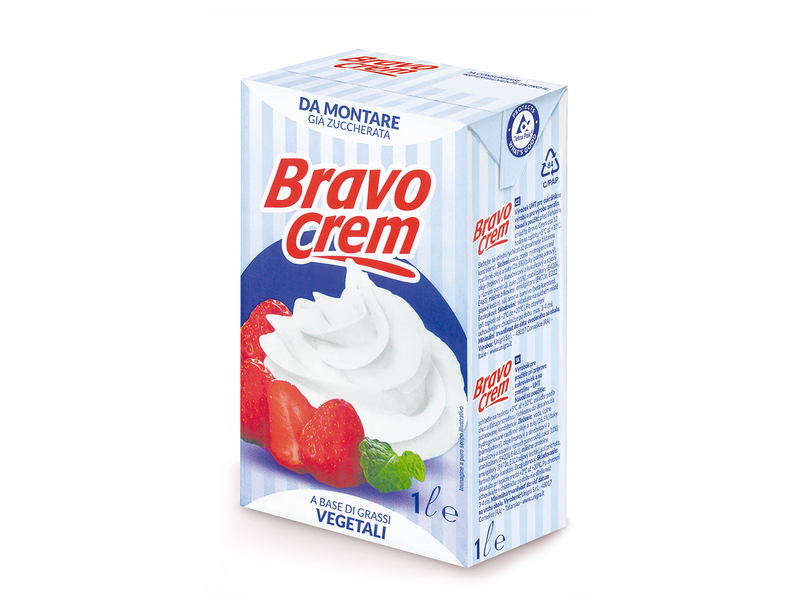 Non-dairy whipping cream, with sugar and excellent hold. 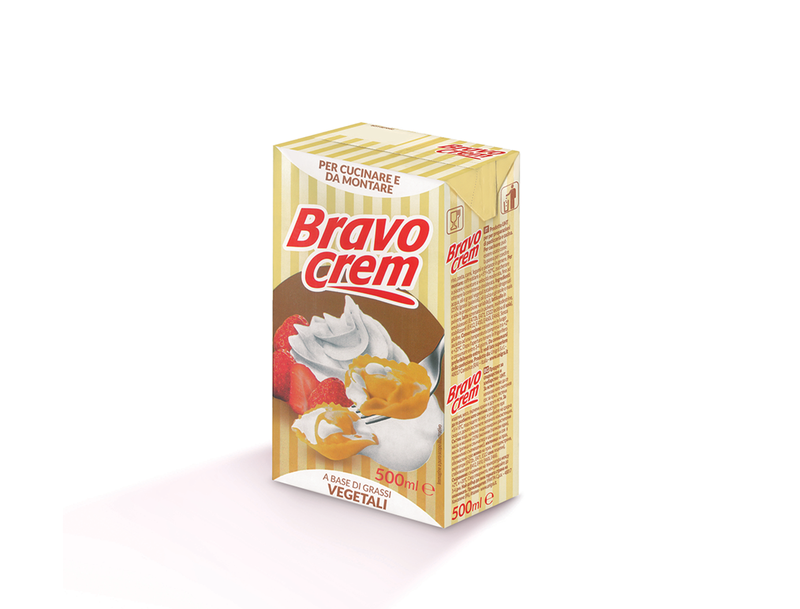 The cream can be reworked after whipping. Can be flavoured at will. 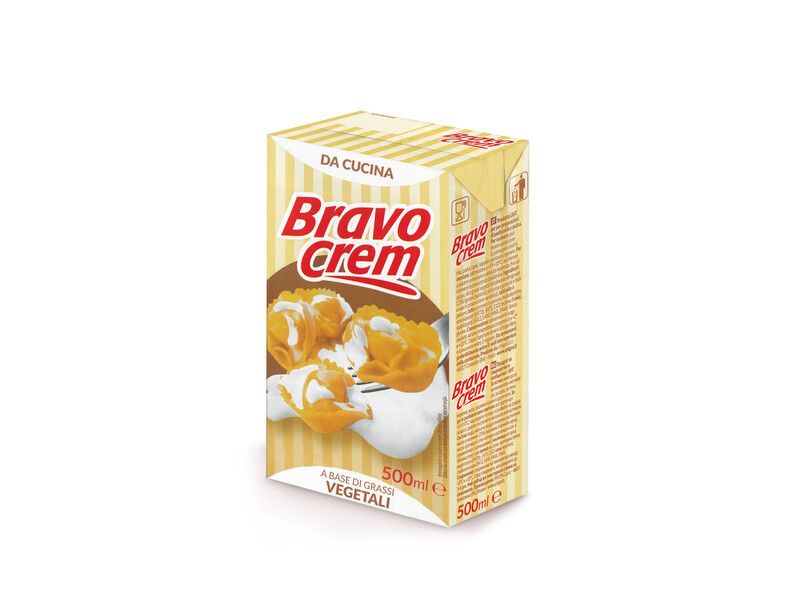 Can be used hot or straight from the pack and personalised with sauces and cheese. Excellent as a condiment for pizzas. 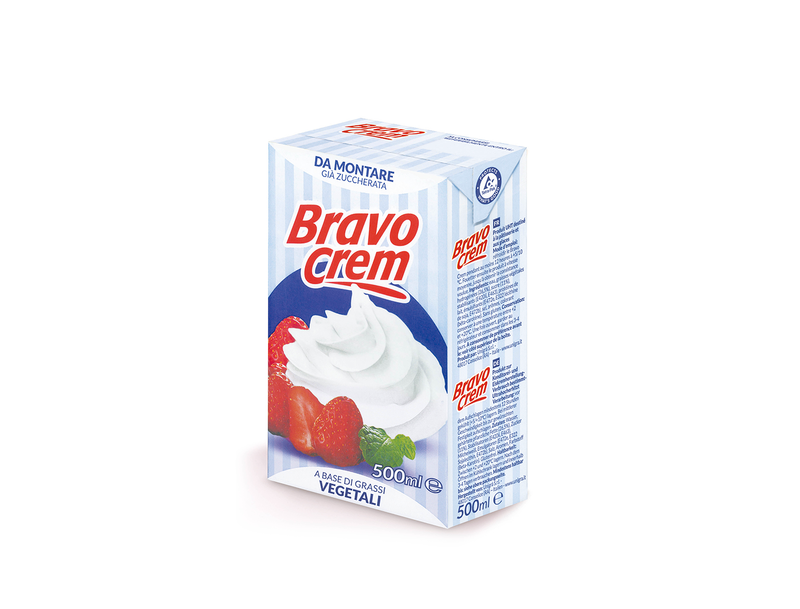 Non-dairy cream with no added sugar. Versatile use. 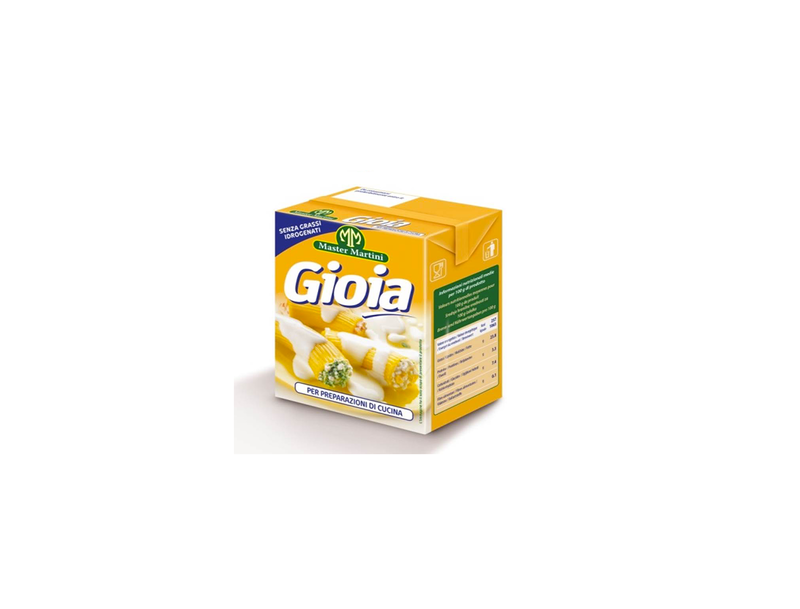 Ideal for using in cooking or whipping. Our recognised hallmark of guaranteeing constant, high-quality standards in the market, has meant we have been chosen by major large-scale retailers to develop numerous, private label projects. A partnership also made possible by the other distinguishing features the company has built up over the years, such as flexibility and production efficiency, food sector expertise, competitive prices, innovation and significant experience in the developing tailor-made projects.